David Blatt talked to Eurohoops among other things about Luka Doncic and he believes that he should have been the number one pick. 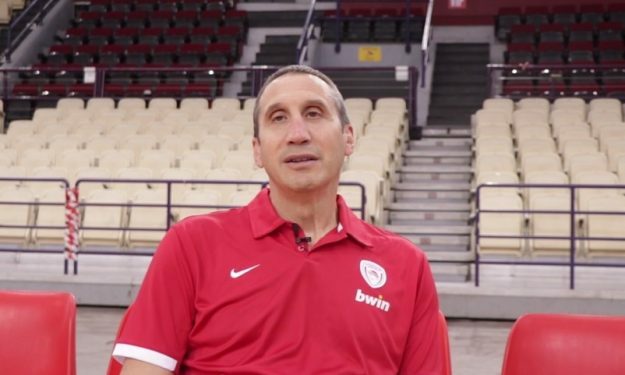 With the season on both sides of the Atlantic fast approaching, David Blatt, the new coach of Olympiacos and former coach of Cleveland, talked to Eurohoops about one issue that remains open for a debate. Should Luka Doncic have been the top pick in the NBA draft? According to coach Blatt, without a question.